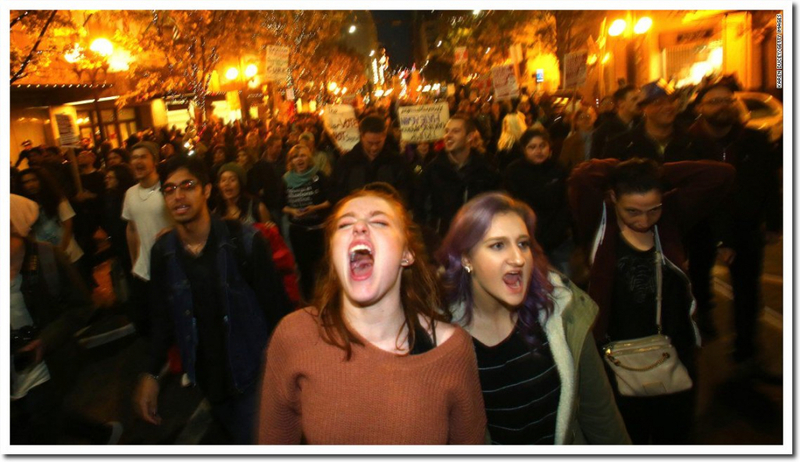 Republicans forgot to riot, scream, cry and throw massive temper tantrums after Democrats won the House. It is almost like Republicans are civil human beings and care about their country. They also forgot to blame the Russians. The media screeches that Russians shouldn’t be trying to influence US elections. I guess they hate the competition. This song immediately came to mind. When I was young, it was my auntie’s favourite and she played it on her old gramophone. Cry, by Johnnie Ray. I think they called the fans, the bobby-soxers. 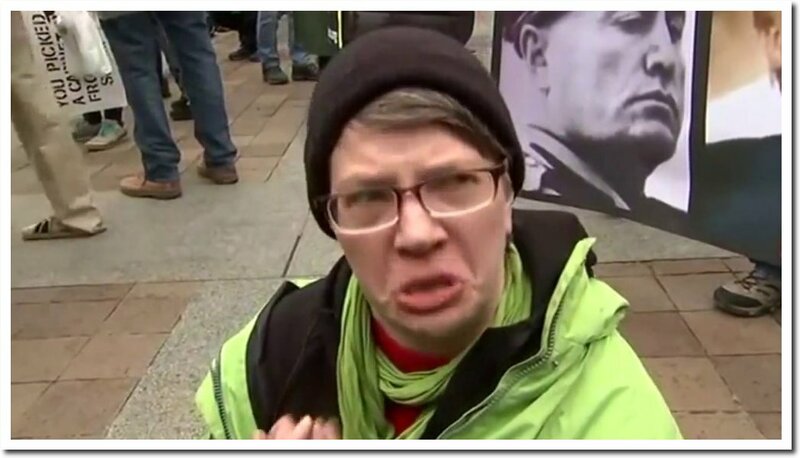 There is never a shortage of ugly and/or godzilla shaped women whereever they protest. Therefore i am not surprised that their mental brothers from the south who are as peacefull decided long ago to hide their looks behind veils. Well, there’s always NEXT election ( and maybe this one if the fraudulent ballot charades continue)!